Every occasion is distinct, Winner Circle Events is delighted to offer our clients a complimentary consultation with a Winner Circle Events consultant to review your event needs. We would be honored to meet you in person, so we could treat you to coffee and provide custom event planning and design based upon your needs, expectations, and budget for all types of social events, including:weddings, birthday parties, baby showers, anniversaries, holiday parties, engagement parties, post-proposal parties, graduation parties, and much more! 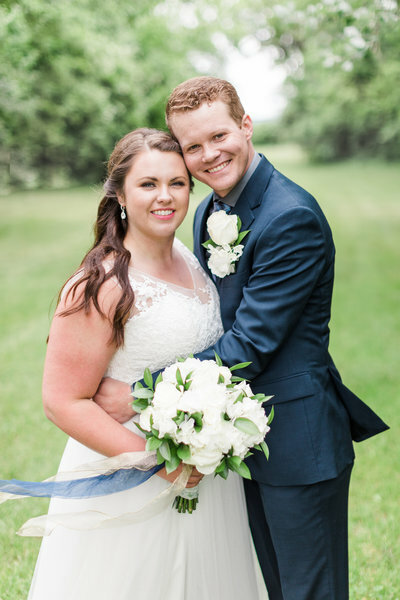 Our goal when working with WCE clients is to make the process of planning a wedding an organized, simplified and stress-free process. In addition, we ensure that the wedding is visually stunning, yet comfortable and inviting for you & your guests. We do this by keeping you on track, on budget, inspired and excited, planning your wedding should not seem like it is an overwhelming task. 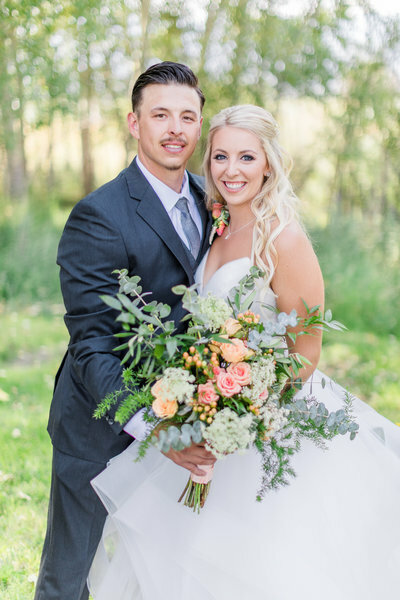 Melody and her team of professionals are with you every step of the way, advising, assuring and providing a wedding BFF for your wedding day vision. We bring creative ideas to the table, and expertly manage the process of securing your venue, referring reputable vendors, organizing rentals, and working with our preferred stationery, cake and floral design teams to bring your vision to life. We are pleased to offer full-service planning, design and production services. From venue selection to recommending the finest creative team to execute every element of your event, we act as comprehensive project managers who will provide full consulting and creative services that keep you organized at every step of your wedding planning process. No detail is overlooked and your event is seamlessly executed from start to finish. Each event is custom-quoted based on your specific event details: location, number of guests, budget and decor vision are all considered when calculating our service fees. For WCE couple that feel that have the flexible schedule and don't require the Full-Service Planning & Design services, we are happy to create a custom proposal that encompasses a more limited amount of consulting hours, decor and design services and month-of production coverage. For the WCE couple who has already booked vendors and planned their wedding but need someone to manage all the details 30 or 60 days prior to your wedding and during the celebration. You should not have to worry about when your rentals arrive, whether the centerpieces were placed properly, or the decor was placed in the proper position, that's our job! 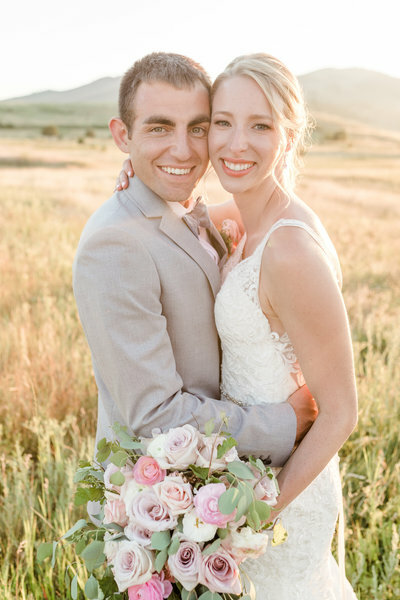 This gives you peace of mind, the opportunity to enjoy your special day by dancing and drinking a glass of champagne with your new husband or wife! We are happy to offer wedding / event design as a standalone service for those WCE clients that planned their own event, however, love the Winner Circle Events aesthetic. This would include us to design the decor and environment for your event. 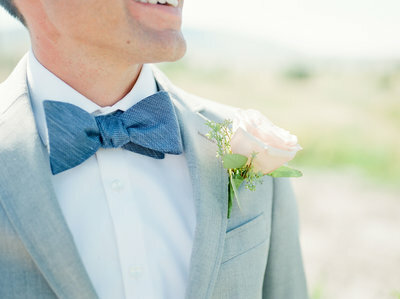 Also, we would provide a WCE Day of Stylist to attend the day of the event, whose sole focus is to ensure every aspect of your day is what you envisioned by carefully curating styled vignettes such as wedding accessories, bouquet/boutonnière, decor, stationary, and many other details. We understand that you are investing a significant amount of money in the many details of your event, and our services ensure that each of the elements are properly staged and photographed. We are ready! Just let us know where you are going and bring us along. No place is too near or too far! Please inquire about our destination event planning. In addition to our wedding services, we are often called upon to plan bridal showers, engagement parties, rehearsal dinners, family reunions, corporate celebrations and galas, birthdays, and yes, even children's parties! We would be happy to sit down with you to discuss your needs and provide a custom quote for our services. Don't think of us as "wedding planners" - think of us as your event specialist. We love corporate events! We have planned product launch parties, corporate picnics, conferences, trade shows, exclusive company dinners and beyond. 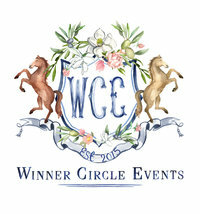 Contact Winner Circle Events Here! It would be our honour to meet with you to discuss your wedding or event vision and how we may work together to create a well - planned and beautifully styled experience for you and your guests.